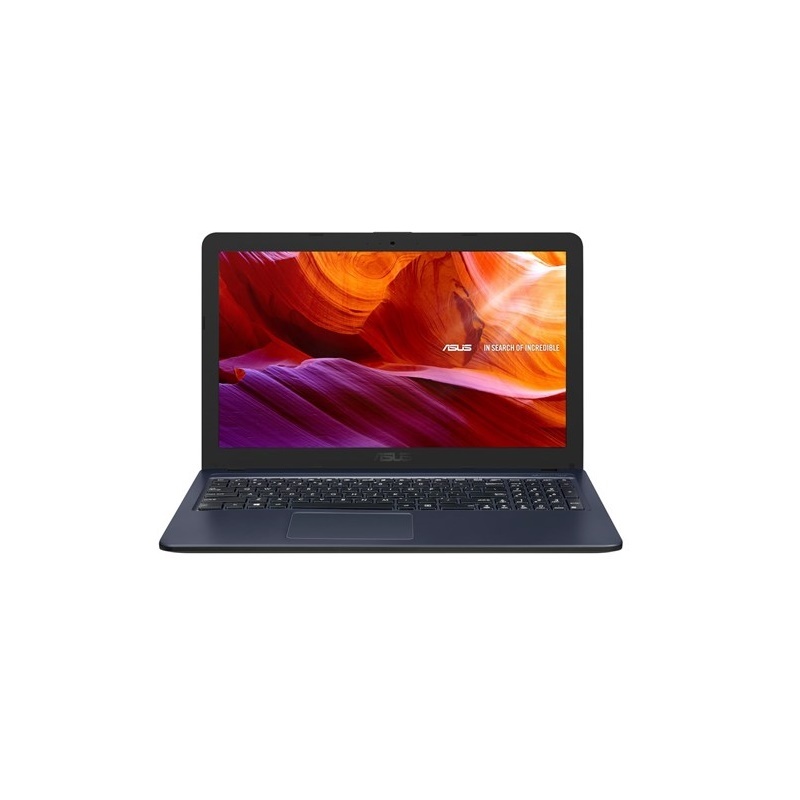 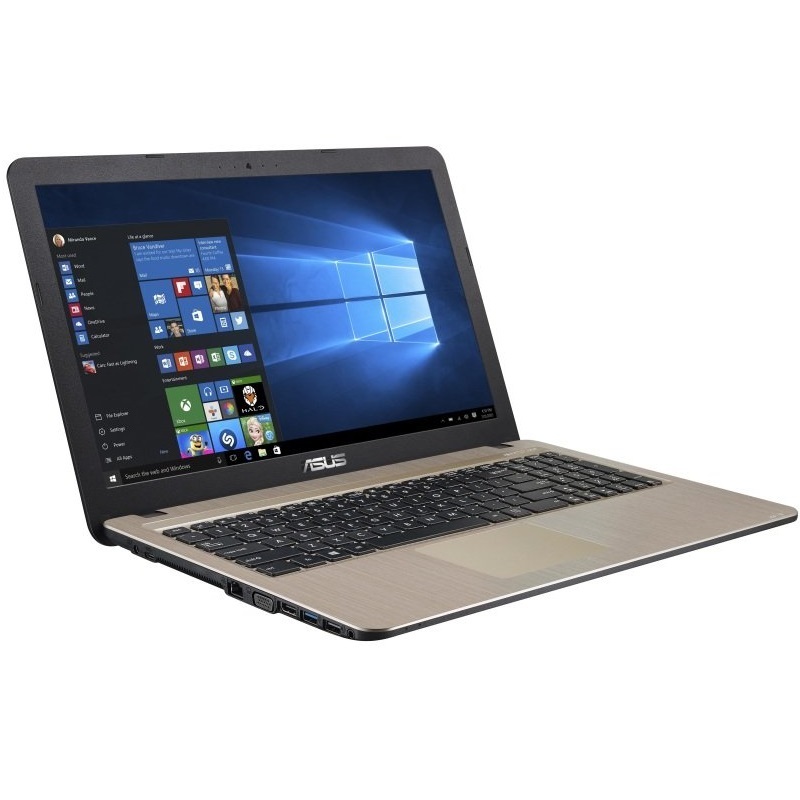 Asus X540UA-GQ688T notebook. 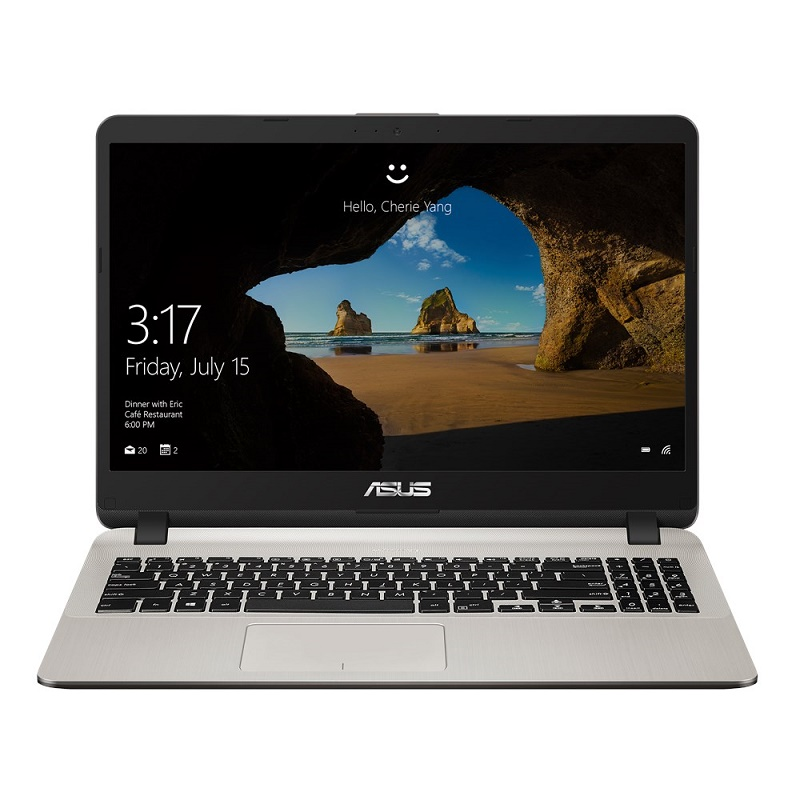 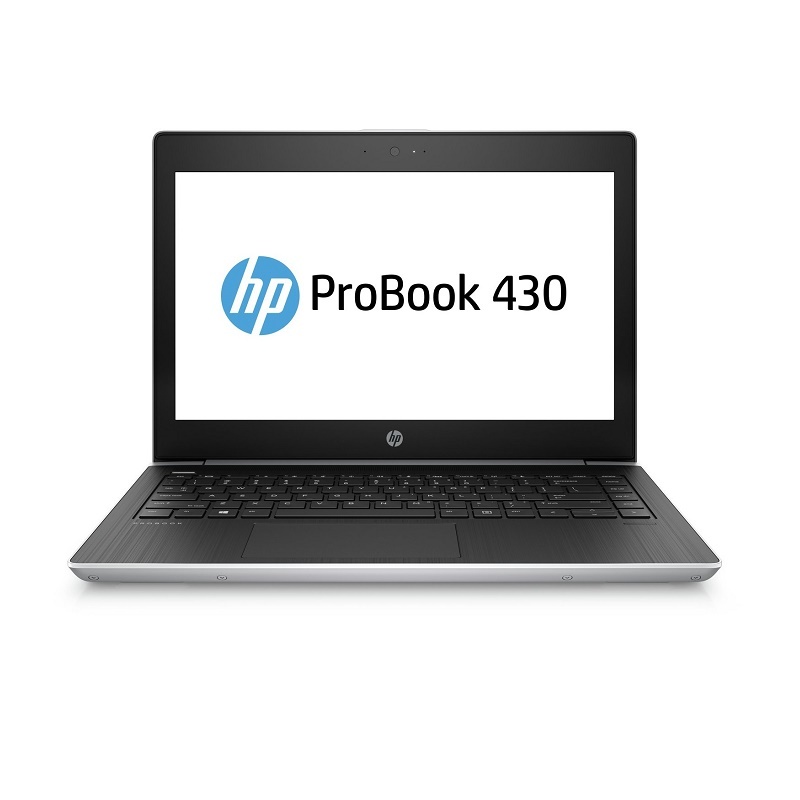 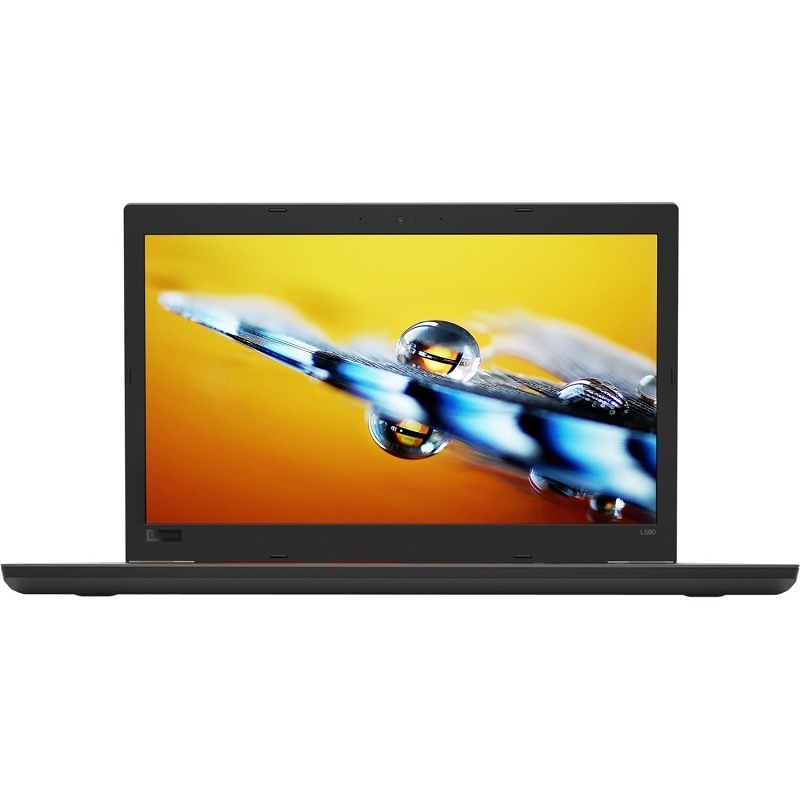 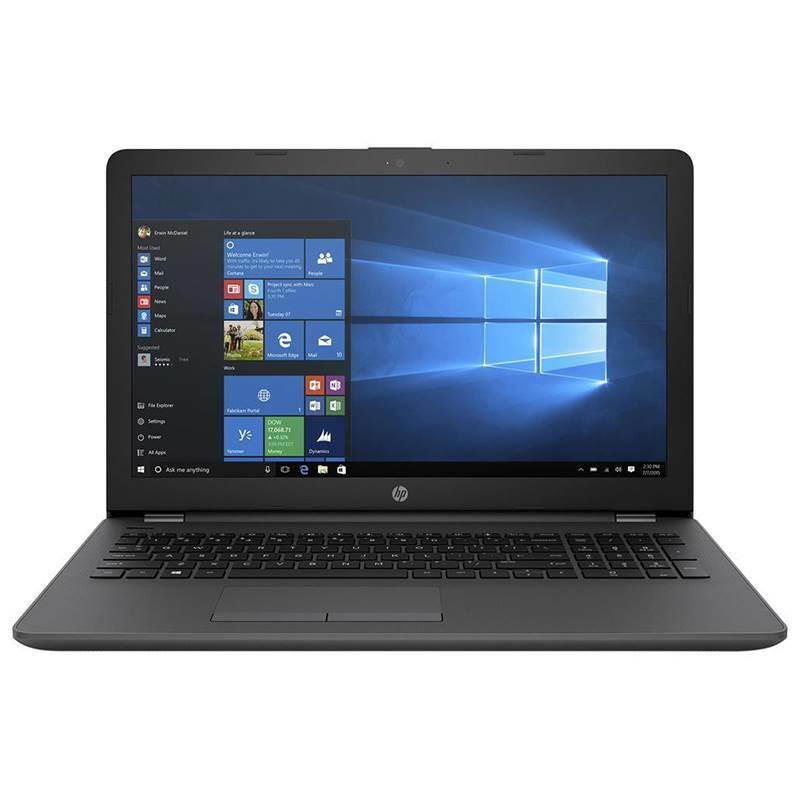 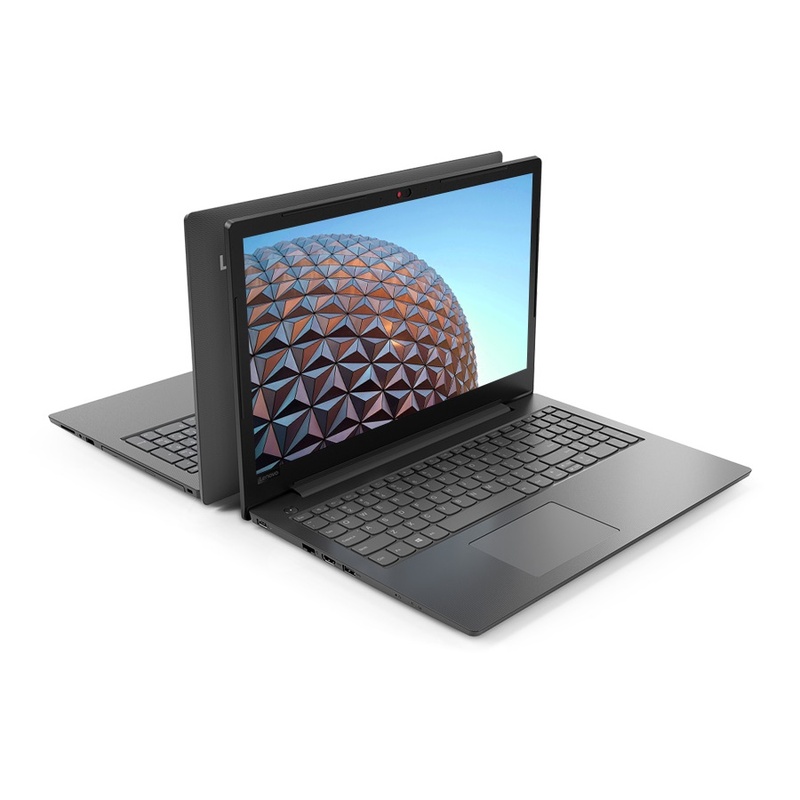 Intel I3-7020U CPU, 4GB DDR4 memory, 1TB HDD, 15.6" ULTRA SLIM HD (1366X768), Windows 10, 1 year warranty. 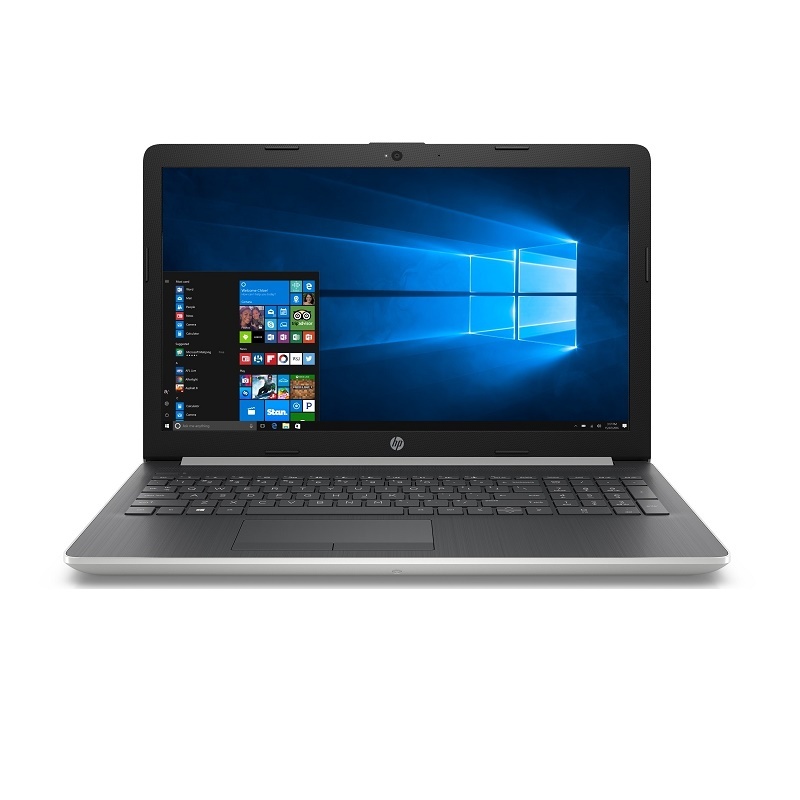 Connectivity: HDMI, USB, Bluetooth, Wifi.